Well the dust has settled on what was an entertaining – if ultimately disappointing (from a European point of view) – Ryder Cup. Some great golf played by some of the worlds best players in a tense and noisy atmosphere. There were some stand-up performances from players on both teams, contrasted with a disappointing time for a few. It’s a shame the whole event was distracted by some unnecessary comments from one of the players brother. His ego ultimately getting in the way of supporting his brother’s debut appearance. I love the Ryder Cup. For me it’s the best golf event by far. Nowhere else in our sport do we manage to combine the partisan connection that football creates and combine it with the stand out talent on show. It’s just a real shame that the excitement generated from this event, which does wonders for the sports rather dower image, is only accessible to a few that have Sky TV. Those that were able to watch it were presented with a magnificent display on how to use all the key tools of the game. Drivers, irons and wedges were used with aplomb but a weaknesses with the putter out of the bag ultimately lead to Europes downfall. The US success came when all the key elements of the game were working in harmony. The same can be said for retailers. 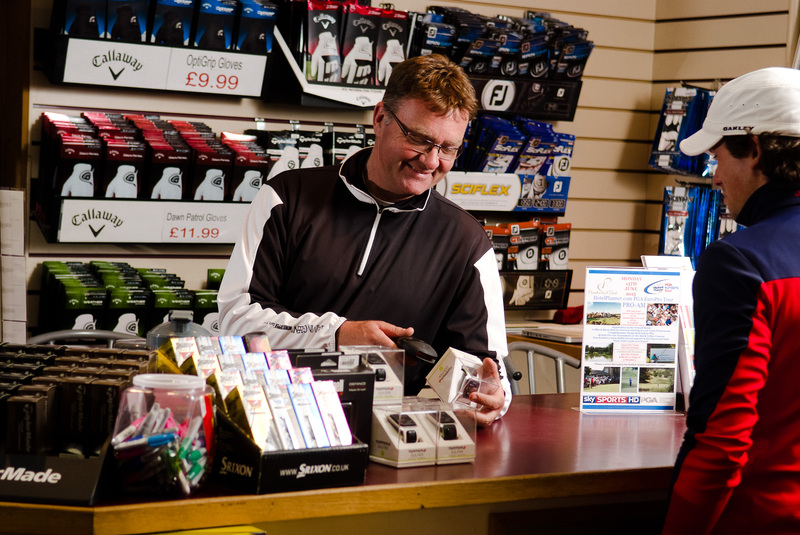 We are often called into proshops to discuss success and failure. While all may appear fine on the surface many retailers are not achieving their goals as they fail to have all the key elements of their business working well. A good looking shop with attention to both housekeeping and displays that change with the seasons – first impressions count! Do your customers feel inspired to buy? A wide range within each product group stocked – it’s better to do a smaller number of product groups well than attempt to range everything but with little choice. Competitive pricing – you don’t have to be the cheapest a point demonstrated by Amazon Prime where many customers, including myself, put customer service above price. Well trained staff who understand the basic principles of selling and know the features and benefits of the products that are being stocked – they can also make your customers feel special too. Clear objectives and budget plan – if you don’t know where you are going, any road will take you there! In the same way that the victors at the Ryder cup had the key elements working in harmony, so too must all the elements listed above be working in the retail business model. With the season drawing to a close, now is a great time to settle down and audit your own business in each of these areas to see where you could improve and unlimitedly, win! Don’t be rubbish. Be awesome.